The study will take five years to complete. In 2016, we identified study neighborhoods and asked people who live in them to participate in the study. The selected study neighborhoods were identified as hotspots for Lyme disease by the research team and their partners at the Dutchess County Department of Behavioral and Community Health. 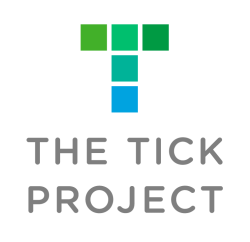 In the summer of 2016, we also estimated the abundance of ticks on some of the properties before we began treating them, and we began collecting data from our participants on how frequently they encounter ticks or get diagnosed with tick-borne diseases. We began applying the tick-killing treatments in April 2017 and we will continue doing so every spring and summer through 2020. During this period, we will be studying the impacts of the treatments on ticks and tick-borne diseases.